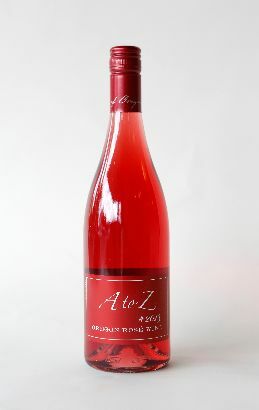 A to Z, Oregon Rosé Wine 2013: Red fruit notes, ripe red apple, raspberry and cherry with a mineral finish. Region: Oregon. Price: $12.74. Goes with: Pasta salad with green vegetables and grilled shrimp. Why I chose it: What makes this wine special, is that it’s not pinot noir, it’s sangiovese, salt and peppered with a touch of Mourvedre and Tempranillo.